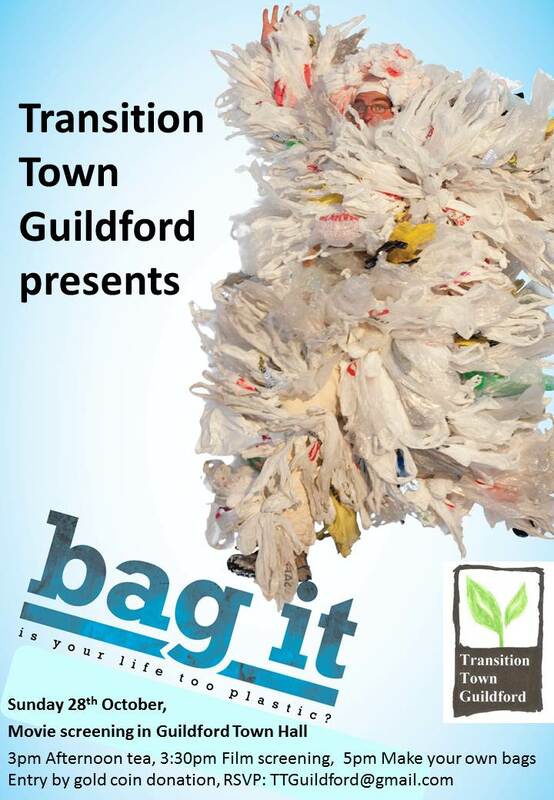 Join us on the 28th of October to watch this funny and powerful movie all about plastic, ‘Bag It – is your life too plastic?‘. This entry was posted in Event, Waste & Recycling and tagged Bag It, Movie, Plastic. Bookmark the permalink. Old denim jeans or cotton t-shirts will make wonderful re-purposed shopping bags. Let’s get creative!